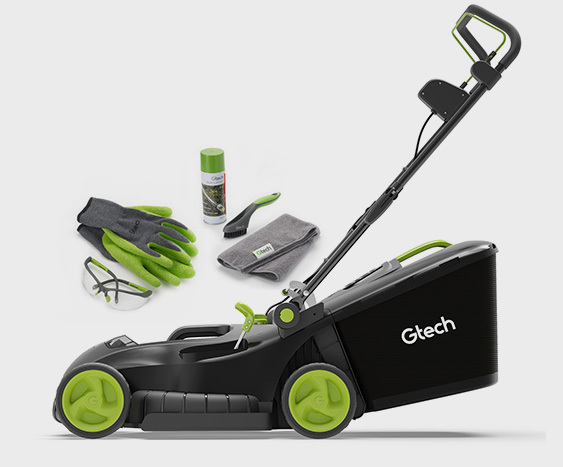 Got questions or queries about your Gtech product? Head to our support site for tailored help. If you want to purchase a new product, call our 24-hour order line on 08000 308 794 and select option 1. Make sure you've got your payment details ready and we'll do the rest. We know nobody wants to be on the line for longer than necessary, so we'll do our best to make it nice and speedy for you. Need help now? Open up our live chat and get typing. Not got time now? Contact us by email. Our friendly Customer Service Agents are on-hand to help. 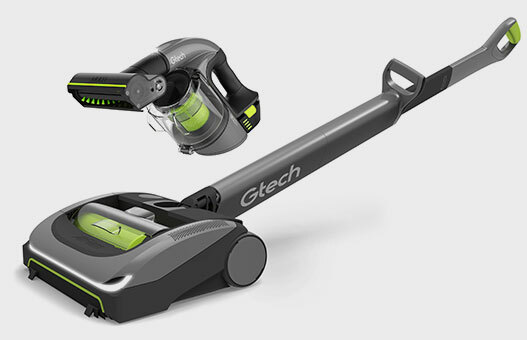 Do you own a Gtech product? Alternatively, to speak to one of the Gtech customer services team, please call us on 01905 345 891. As per the item of mail you received.